1. 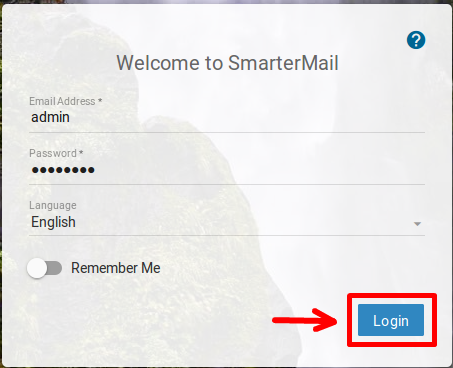 Login to your SmartmerMail panel with the user for which you want to reset the password. 4. 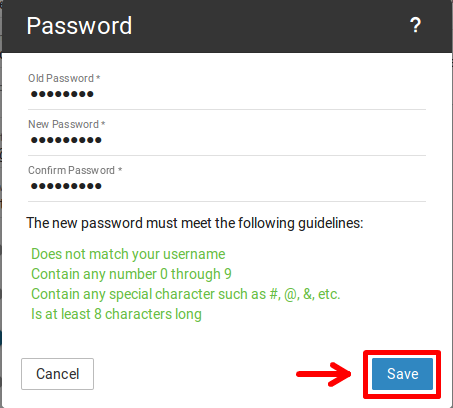 Write the old/new password and click Save.